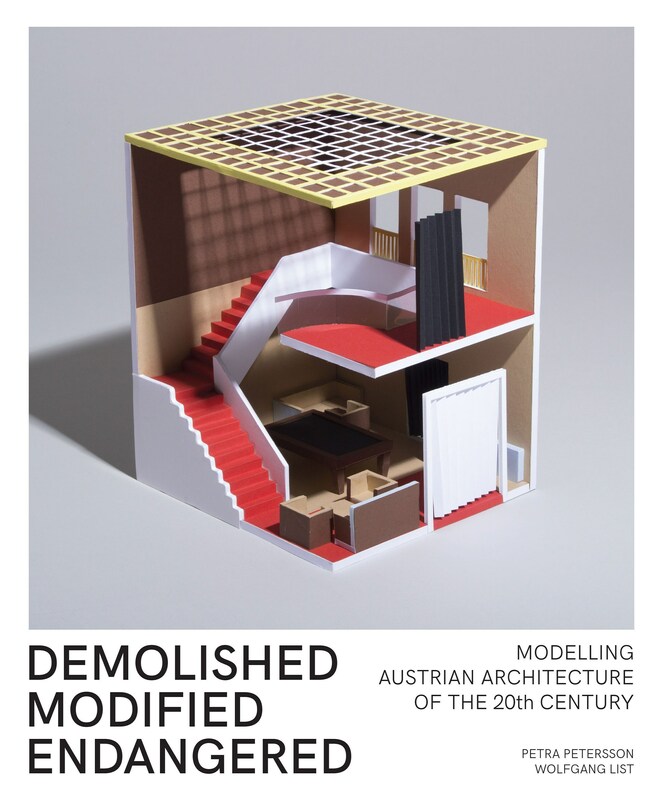 The book DEMOLISHED MODIFIED ENDANGERED shows architecture models of 45 icons of modern Austrian architecture. The chosen buildings have all either been changed, destroyed or were never realised. The models do not aim at being a scaled down direct representation of the build spaces. Instead the models seek to show the core design ideas of the projects. 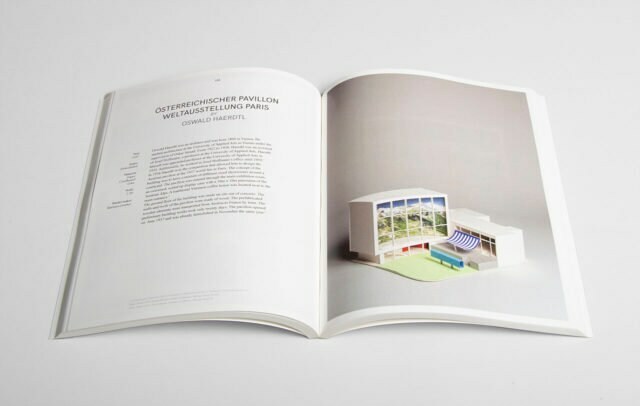 Each model is accompanied by a short description of the project as well as the methods and materials used to create the model. This project was carried out at the Institute of Construction and Design Principles (KOEN) at the Technical University of Graz.